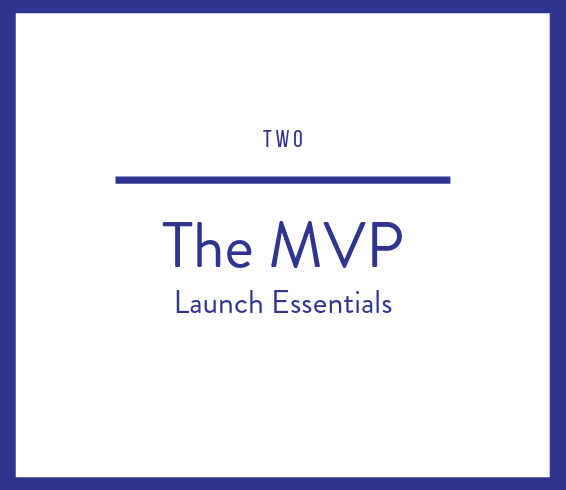 The essentials you need to launch your product or service. Most start ups go to market with a Minimum Viable Product (MVP) as it is the most effective way of finding out if your current product or service provides sufficient value to enable you to grow and develop later on. MVP’s don’t usually need complex documents to go to market. This bundle provides you with the basic documents needed to meet your consumer law obligations and protect your business at its most vulnerable stage.